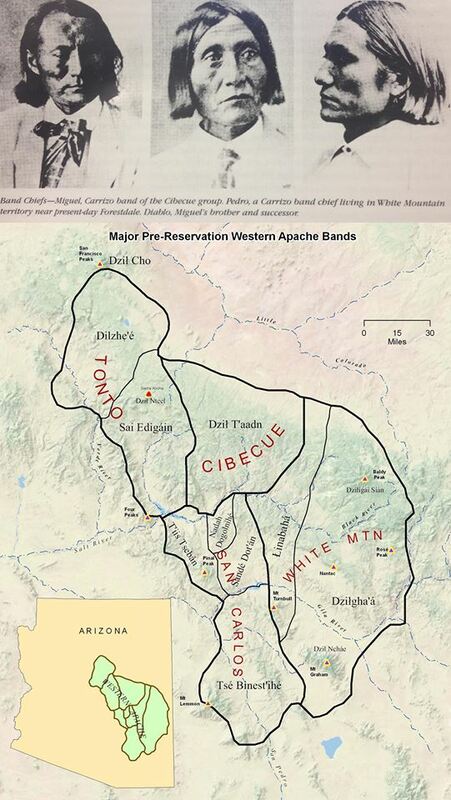 Our Western Apache landscape is a vast and calorie-rich environment. Our menu celebrates wild and cultivated Indigenous flora and fauna while integrating Indigenous Foods of the Americas. 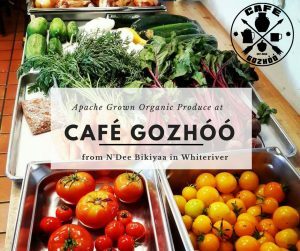 The menu at Café Gozhóó is designed to nourish and celebrate our Ancestral Intelligence through fresh and local Western Apache cooking. Stay tuned!